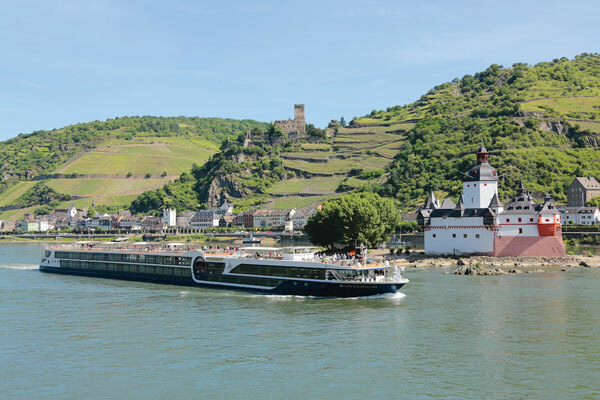 Avalon Waterways has launched a “Flash Sale,” offering special fares on a select number of its Tulip Time and Active & Discovery on the Rhine sailings. Travellers can save up to $1,200 per person as well as access to special airfares to Europe. Using major scheduled airlines, Avalon will fly clients from Vancouver, Calgary, Edmonton, Toronto, Ottawa or Montreal for $499, taxes included. And for $100 to $150 more, travellers can add on connecting fares from 16 additional cities across Canada. Tulip Time cruises sailing past acres of colourful tulip fields and feature such cities as Amsterdam and Belgium’s Antwerp. These eight-day sailings are in March. During the Flash Sale, prices start at $1,895 (excluding airfare). Or sail from Amsterdam down the Rhine on an eight-day Active & Discovery sailing – with departures from May to October. Flash Sale prices start at $3,209 (excluding airfare). Some departures sail from Wiesbaden, Germany back to Amsterdam.